Spanish sheep first arrived in Florida in the 1500s. Later importations of Spanish and other breeds of sheep mixed with the earlier population, all evolving under the strong natural selection of the native range conditions of Florida and the other Gulf Coast states. 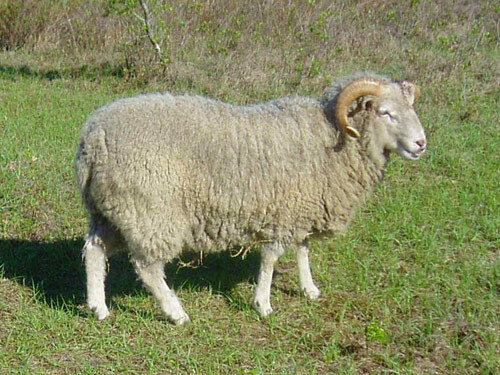 Today a remnant of this population survives and is known as Gulf Coast sheep. Gulf Coast sheep are best known for their resistance to internal parasites. The Florida Agricultural Experiment Station in Gainesville has a flock which has been maintained without the use of anthelmintics since 1962. The Gulf Coast Native is classified as a "critical" breed by the American Livestock Breeds Conservancy.